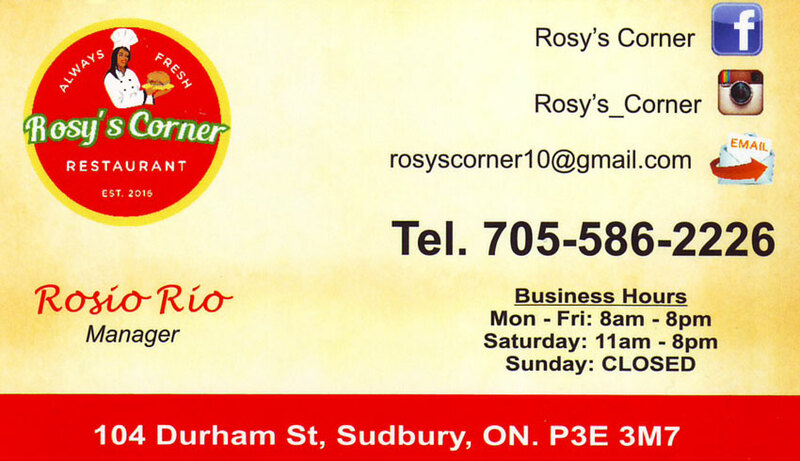 Downtown Sudbury's newest Mexican food restaurant destination is Rosy's Corner Mexican Restaurant! Rosy's Corner serves great appetizers, traditional Mexican dishes such as nachos, tacos, enchiladas and quesadillas, great lunch items like sandwiches, as well as a full breakfast menu with all the traditional fare as well as some with a unique Mexican flare! Always Fresh! Made From Scratch! Conveniently located at the corner of Durham and Larch St in downtown Sudbury! Breakfast from 8:30-11:00am Monday through Friday. Lunch and Dinner from 11:00am-8:00pm Monday through Saturday. Click the link below to view Rosy's Corner's full menu with details, photos and pricing! 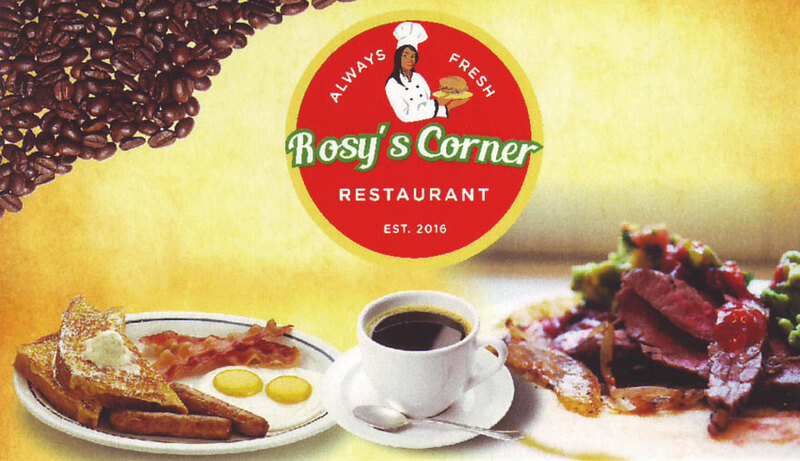 Rosy's Corner Restaurant, Mexican Restaurants, Breakfast & Brunch Restaurants, Caterers, Restaurants, Take Out Food, in Sudbury, Ontario.